Bude’s 14 year old Ellie Turner has just made history at the ISA World Juniors in the Azores, with a fourth place finish in the Under 16’s category achieving the best result ever by a British Surfer at any ISA World shortboard championships, since the events began in 1964. We’ve long touted Ellie’s as British surfing’s next big international competitive hopeful and after a string of impressive results lately, she’s certainly living up to the hype. However her most recent result defies expectations and cements her as a serious contender for the top ranks of professional surfing in the future, with previous finalists of the junior divisions at the ISA’s featuring a whole host of CT names including Stephanie Gilmore, Sally Fitzgibbons, Courtney Conlogue, Tyler Wright, Laura Enever and more. Team GB medals at ISA worlds have previously been confined to the open longboard division with Ben Skinner achieving Bronze in Costa Rica in 2009 and Silver in Peru in 2013. 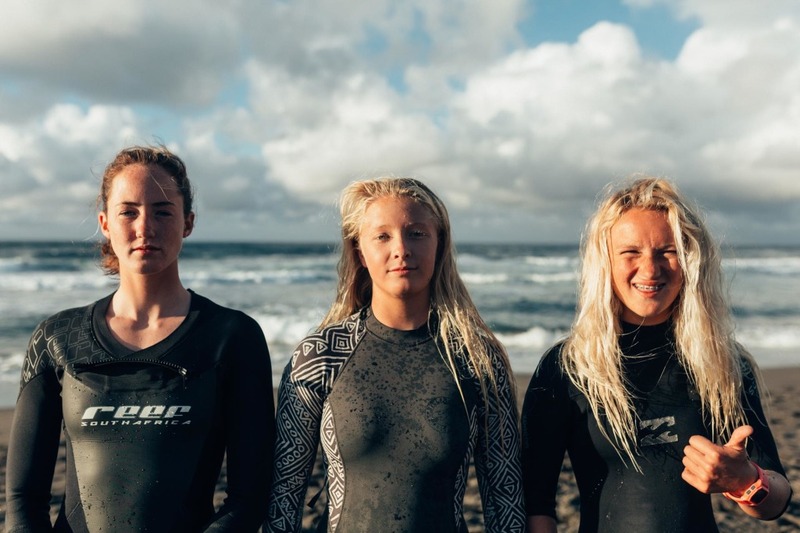 We’re look forward to seeing much more from Ellie Turner and the rest of the young rippers from Bude who have been dominating British competitive surfing recently, in the future as their surfing continues to develop. If you’d like to find out more about this next generation, you can read our predictions for the next 10 years of British surfing here.